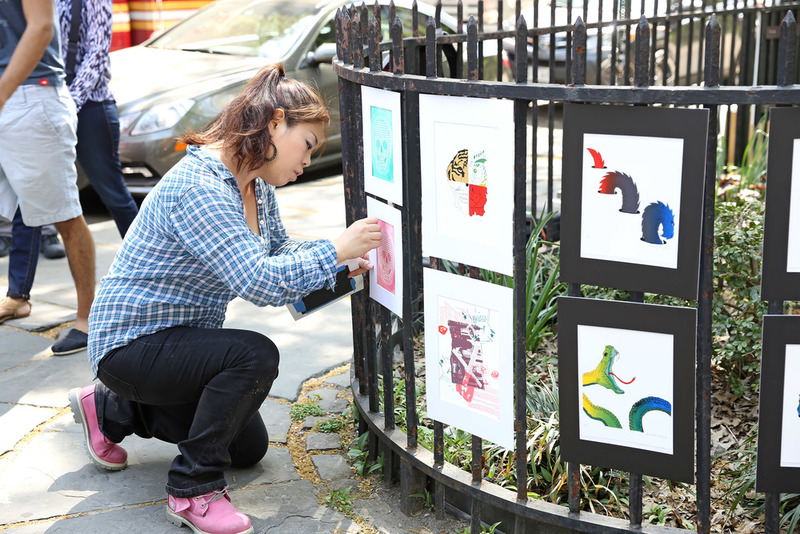 Romantic and naive art student Xiaotong who's studying in the US, is trying to earn money for her graduation exhibition to prove to her conservative family the quality and talent embedded in her art. She's been selling paintings on the street, drawing illustrations for magazines and doing other part-time jobs in order to collect enough money for the exhibition. With all this hard work, the only wish she has is to let her mother see her endeavors for their artistic quality, and gives her acceptance. 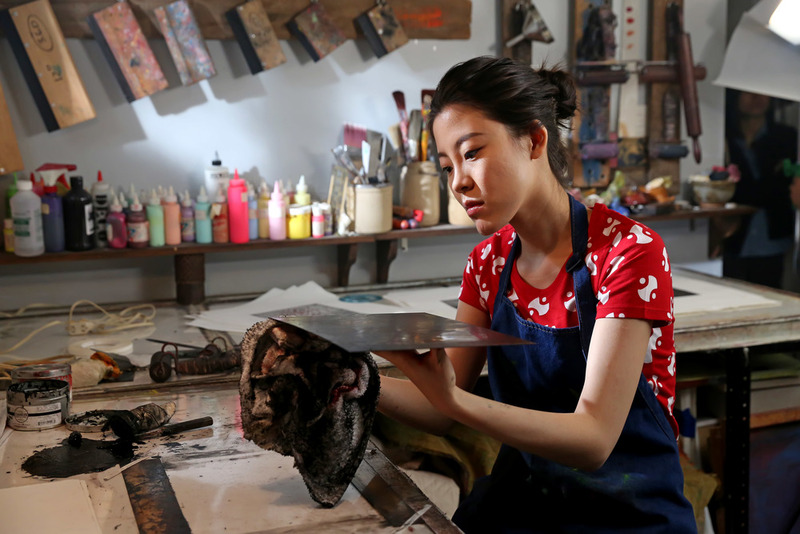 Yi Liu, plays the leading role Xiaotong in Study Abroad Sequel. As an international actress, she is well trained especially with Meisner and Improve, and continues to train herself with different acting techniques in different studios. She is passionate about acting since she was ten. She has worked in Commercial, Film, Theater, Documentary, and Experimental performance. Claire Hsu, acts as Qianqian in Study Abroad Sequel. She is a NYC based actress, singer and international treasure, and has done performances in French, Mandarin Chinese and English. Besides showing off her language skills, she's also actively involved in screen acting. Even though her characters range from the innocent girl next door to the psychopathic bitchy doctor, her real-life personality is absolutely no different than her character in this film. 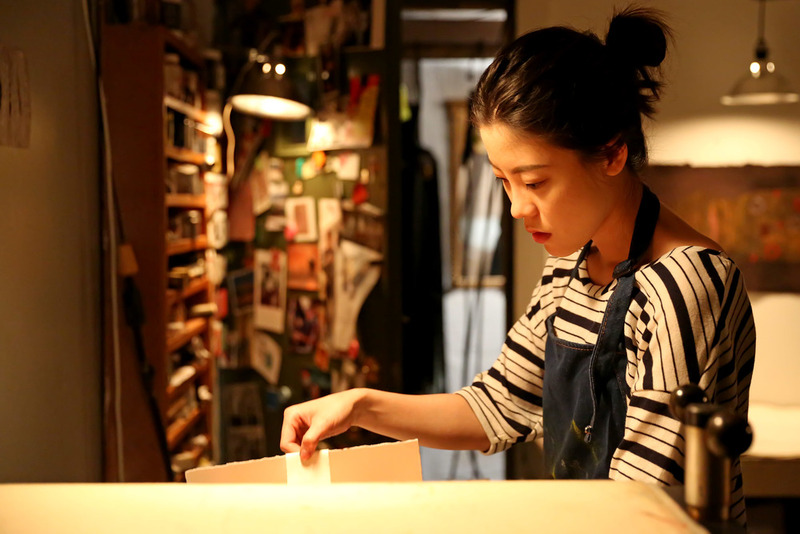 As the co-founder of Study Abroad platform, Writer and Director of first episode, Yung-Jen Yang has once again took the lead as Director/Writer for this sequel. During script research period, he took a lot of time interviewing many art students, and then consolidated their stories into this new film. 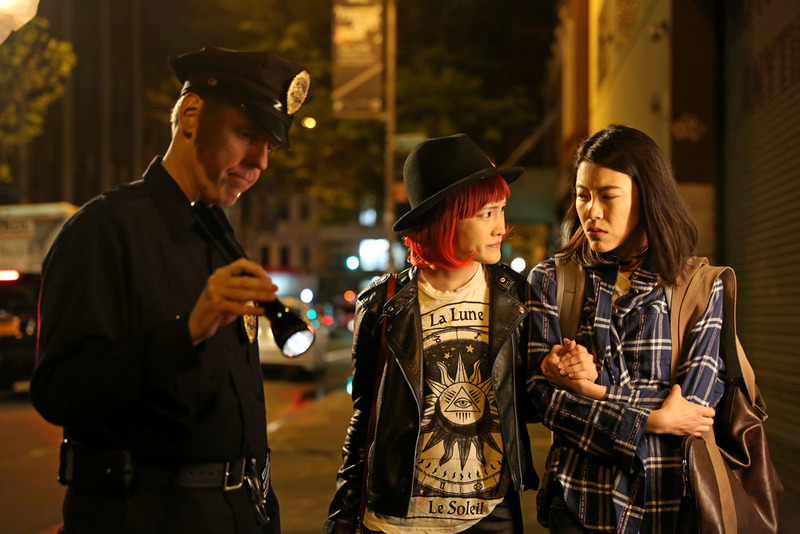 After graduation from MFA, Yung-Jen has established himself as a professional filmmaker. His film has been awarded in Cityvisions, Philadelphia Asian American Film Festival, LA Thriller Film Festival, Winter Film Awards and New Filmmakers NY. 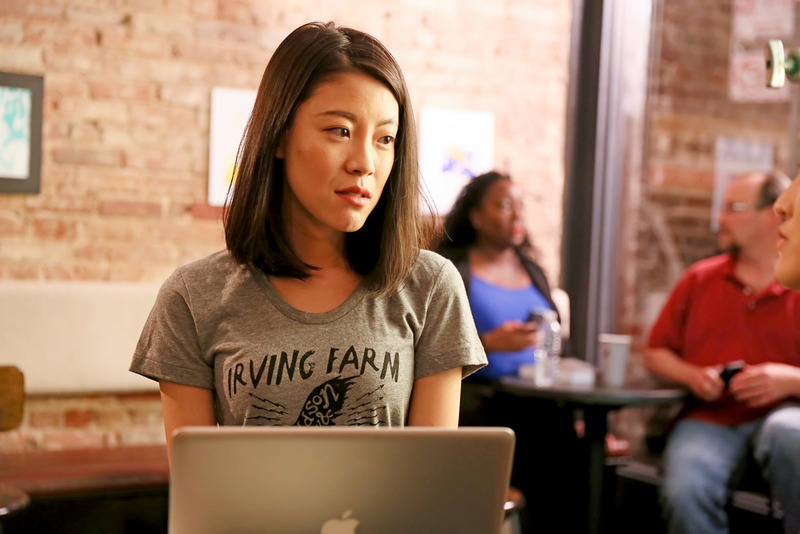 Graduated from Fordham MBA, Cathy Jiang is the initiator of Study Abroad platform. During the first episode, Cathy has produced and distributed the film to become an internationally well-known news topic, which was reported by more than 50 major media and caught 300 million views online. 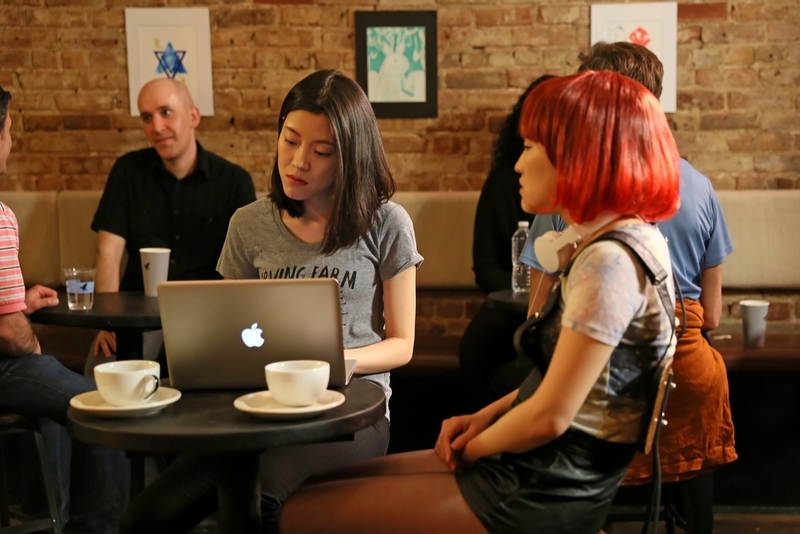 After release in Feb 2015, Cathy has transformed this short film into an online platform for all international students to participate and raise their own voices. In this Sequel, Cathy worked again as the producer to oversee budgeting, line production and distribution. Bianca Yeh , Assistant Director of Study Abroad Sequel, started her filmmaking career since 2007. She is a professional filmmaker who has rich experience working as Director, AD, Producer and camera operator in TV commercials, video imaging, Music/Fashion Videos, etc. Bianca has done many work from pre-production to post-production in Taiwan, San Francisco and New York. Everyone else who helped and supported this film.